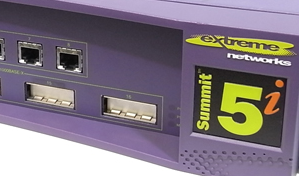 [轉貼]password reset for summit from extreme networks - 其他設備 - 百利工頭 - Powered by Discuz! The result of this procedure is a switch with default login: admin and an empty password. Processed in 0.017553 second(s), 9 queries, Gzip enabled.